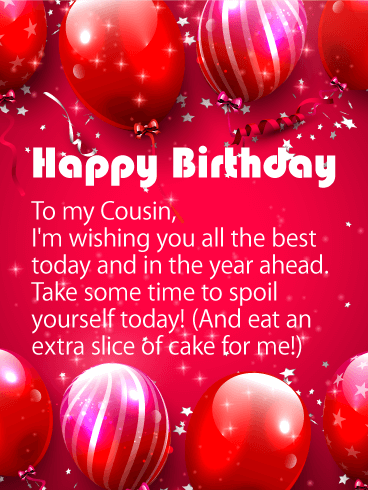 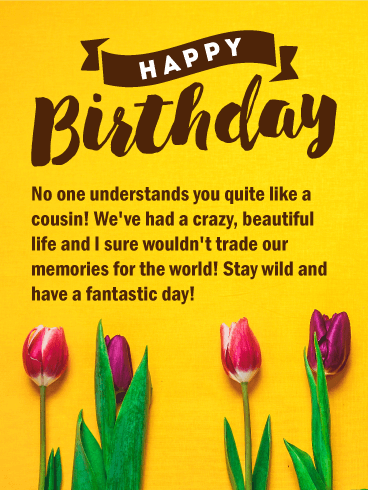 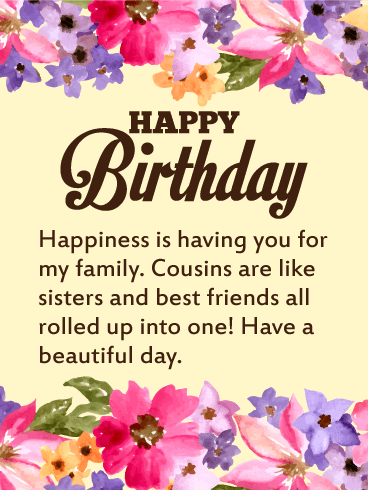 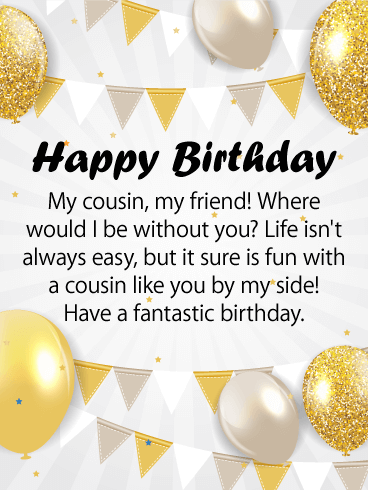 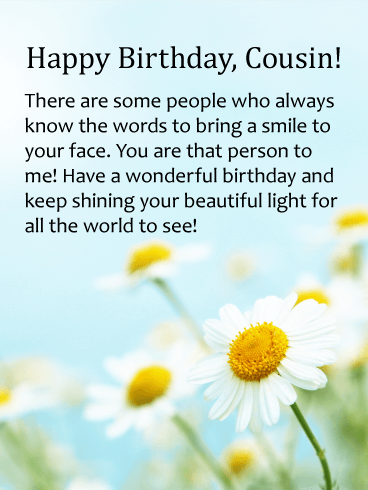 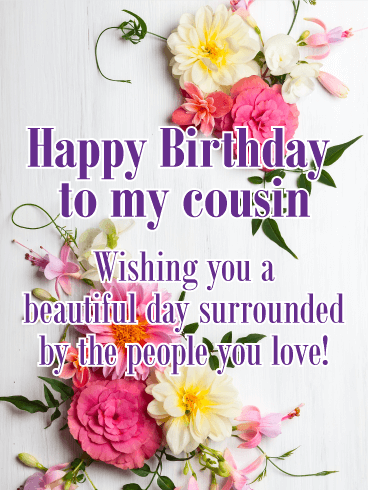 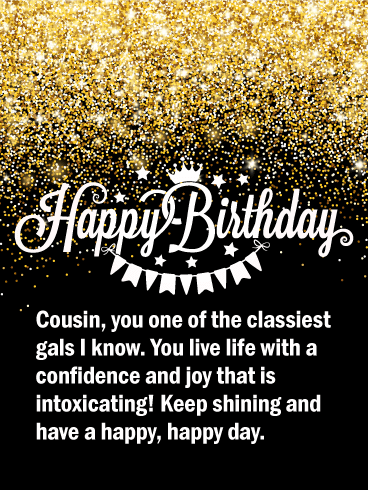 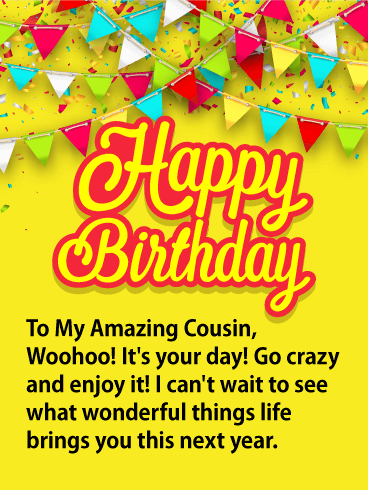 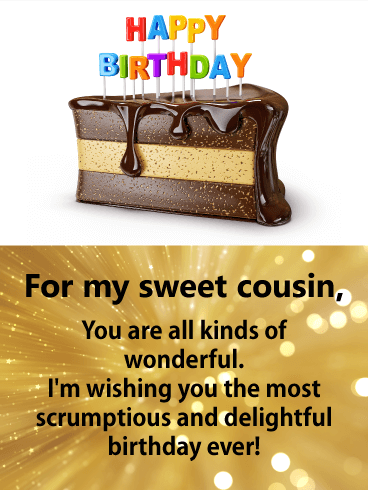 Happy BIRTHDAY - Cousin, if there was one word to describe you, it would have to be-remarkable! 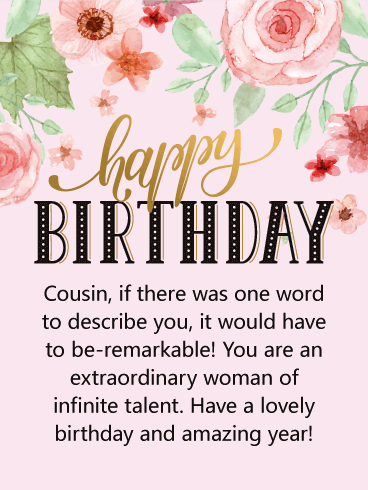 You are an extraordinary woman of infinite talent. 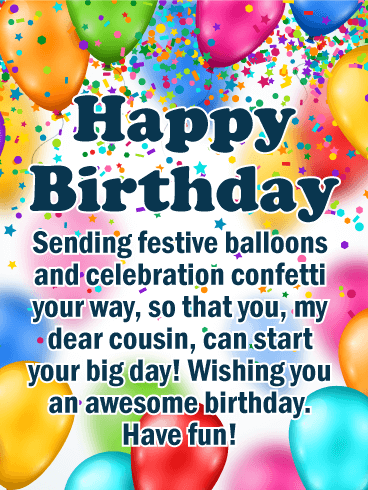 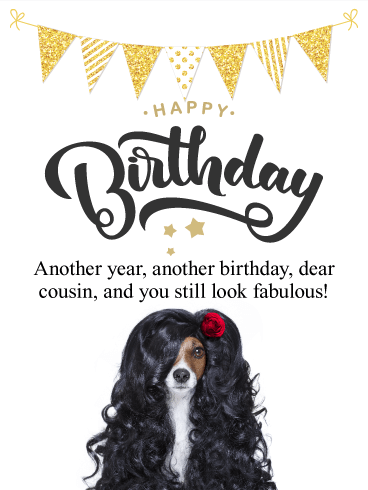 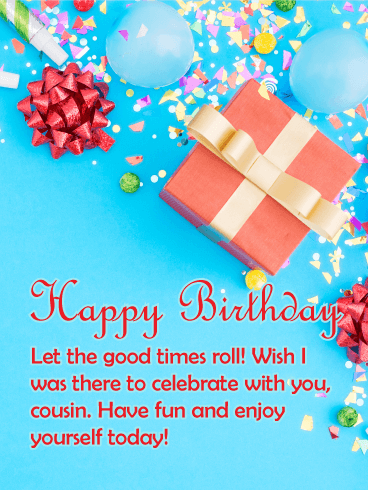 Have a lovely birthday and amazing year!